East Brunswick Township in Middlesex County is a uniquely diverse town where the residents greatly respect their excellent school system, well-manicured landscapes, shopping centers, state-of-the-art office facilities, and top notched medical services. 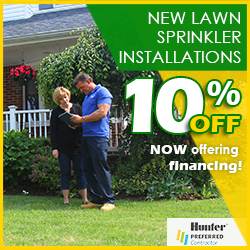 Pacific Lawn Sprinklers has been your trusted and most recommended local lawn sprinkler company since 1980. Blossoming perennials, large healthy evergreens, and this neighborhood's lush lawns are all achieved through a professional automatic irrigation system. Pacific Lawn Sprinkler is the local experts in repairing lawn sprinkler systems, or even upgrading lawn sprinkler systems for better coverage and more efficiency. Pacific provides the yearly maintenance to existing lawn irrigation systems in East Brunswick such as winterization and spring activation. 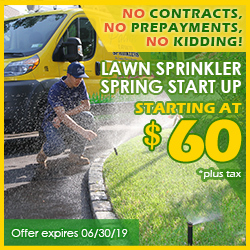 Given their experience with East Brunswick lawn sprinkler systems in particular, the Pacific Team has become familiar with East Brunswick watering restrictions as well as popular local methods of sprinkler installation. 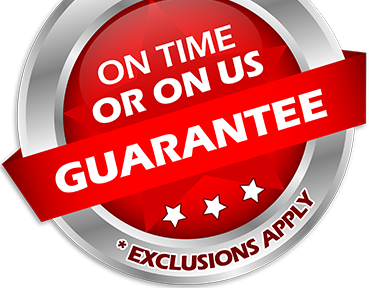 Pacific provides fast, reasonable service, backed by a 100% CUSTOMER SATISFACTION GUARANTEE and an “ON TIME OR ON US GUARANTEE!”. With impressive local attractions such as The Tamarack Golf Course, Ireland Brook County Park , and Jamesburg Park - it is no secret that East Brunswick residents enjoy a graceful landscape. Pacific Lawn Sprinklers will deliver the proper irrigation and landscape lighting necessary to beautify your home year after year. 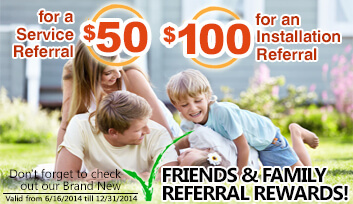 Pacific treats this area with care - Pacific GUARANTESS that East Brunswick residents will deal only with our top technicians. So trust in Pacific and don't forget to schedule the yearly maintenance of lawn sprinklers such as a spring startup and winterization with Pacific. Also, feel free to ask about their landscape lighting services, drainage solutions, and basement waterproofing systems.